A crisp, pungent true raspberry scent. Top notes of ozone green, raspberry, cranberry, citrus, pineapple with nuances of banana. Middle notes of carnation, lilac and jasmine with musk at the base. 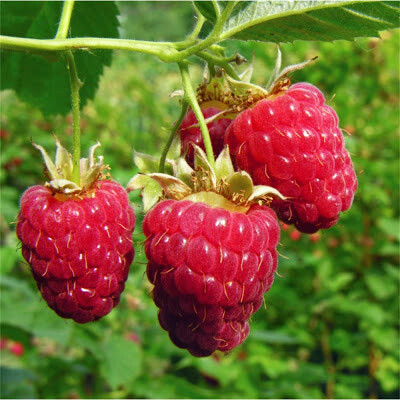 Red raspberries have been crossed with various species in other subgenera of the genus Rubus, resulting in a number of hybrids, the first of which was the loganberry. Later notable hybrids include boysenberry (a multi-generation hybrid), and tayberry.